Headquarters for the International Olympic Committee: The secretariat for the Olympic Committee was Nagano City’s Kokusai 21 Hotel. 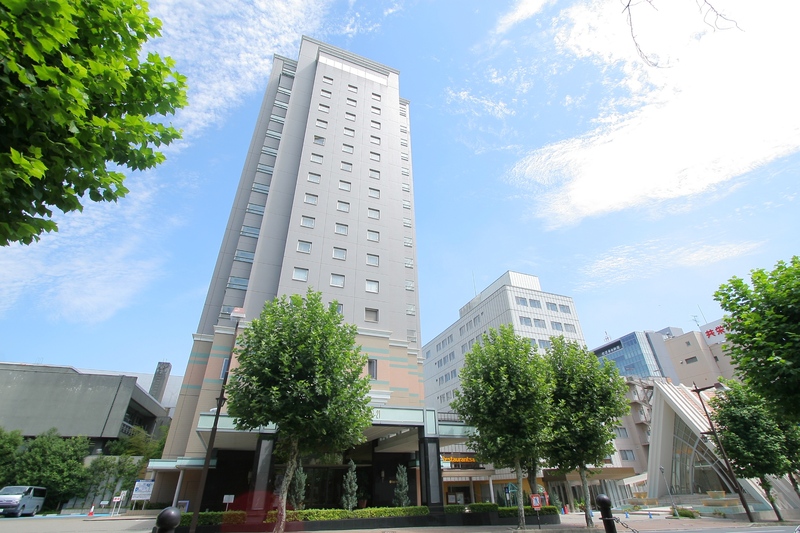 This hotel was chosen because of its central location in the city, the service quality of the staff, and its seven restaurants. There is Italian, French, Japanese, Chinese, Teppanyaki, bistro style and some more. Its worldwide food selection and international atmosphere was perfect for making the hotel home of the International Committee for the duration of the Olympics. Kokusai 21 is located in close distance of Zenko-ji Temple, one of Nagano City’s main attractions, and Uruoikan, Nagano’s one and only hot spring facility, both within short walking distance. 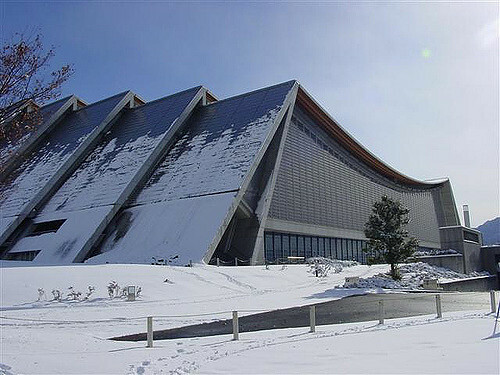 Nagano Olympic Stadium (also called Minami Nagano Sports Park): This venue was the site for the opening/closing ceremonies of the Olympics. It is also the finish for the annual Nagano Marathon. The full name for the marathon is the Nagano Olympic Commemorative Marathon and is, as the name suggests, in honor of the Olympics. The route goes past 4 of the official Olympic venues. 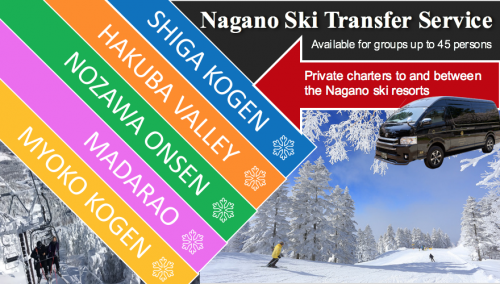 To get to the Sports Park from the East Exit of Nagano Station takes 1:40 hours on foot. Aqua Wing Arena: This arena has a whole array of water sport facilities in the building. Twenty years ago though, the venue was used for the ice hockey games. 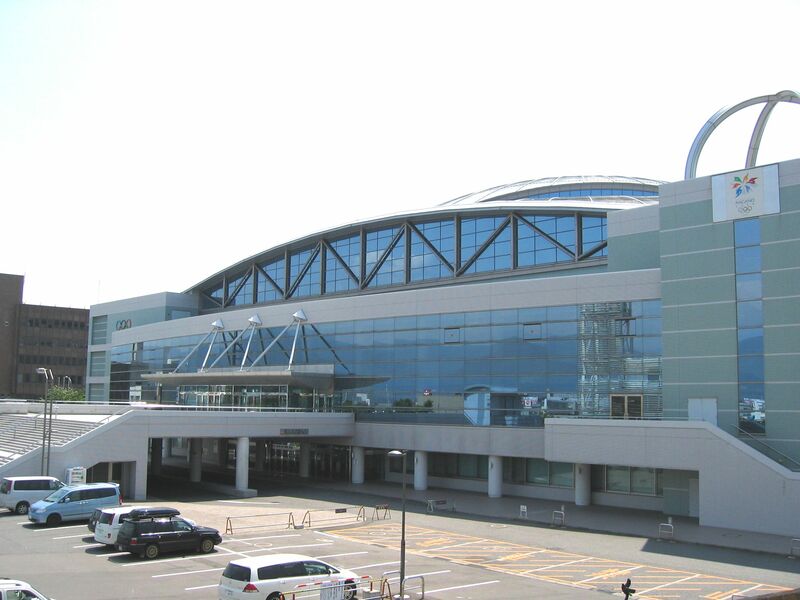 This venue can be reached on foot in 10 minutes from Kita-Nagano Station. Big Hat: The Big Hat was used as the scene for the ice hockey finales for men and women. 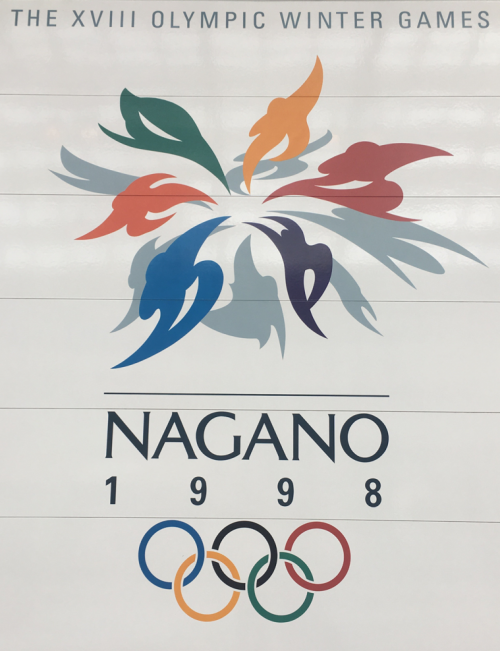 Even now it’s still used for ice hockey tournaments like the Nagano Cup, an annually held game to commemorate the Nagano Olympics. Short track speed skating events are also one of the things done in the venue. The Big Hat area is found within 25 minutes walking distance from the north side of Nagano Station. 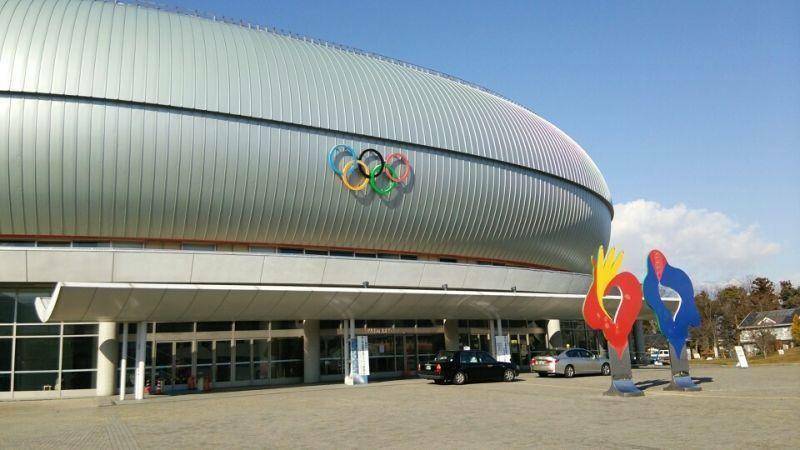 M-Wave: The M-Wave might be the most recognizable venue of the 1998 Olympics. The speed skating competition was held here in 1998. Its shape is exatly as the name indicates, M-shaped. 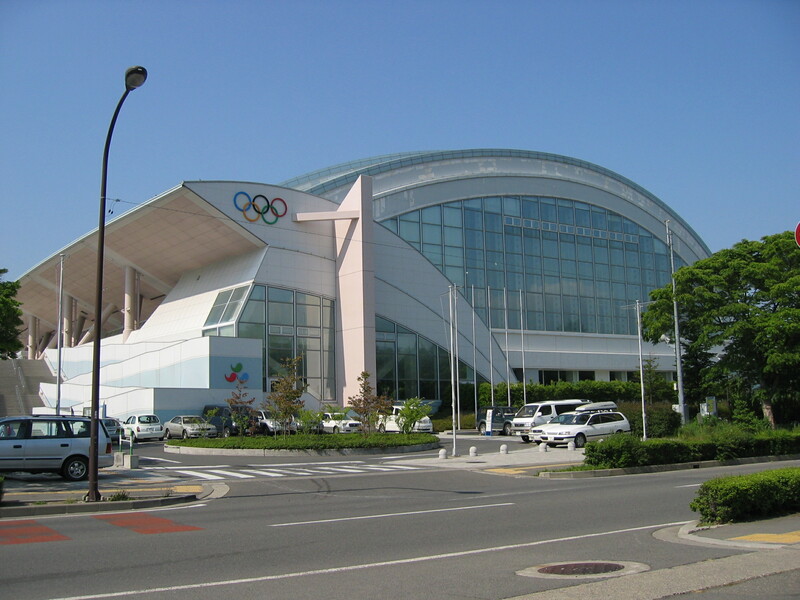 It is an oval shaped skating rink that can be transformed into a concert hall or football field through its movable stands. The M-wave is found in a 1-hour walk from Nagano Station via the East Exit. White Ring arena: The White Ring area was the place for figure skating and short track speed skating. It is located an hour’s walk from Nagano Station on the East Exit.